If you didn’t get around to planting a garden last spring, you might be feeling a little jealous of your neighbor right about now. She’s harvesting baskets full of red tomatoes, fresh zucchinis and lively little green beans. And you’ve got… some weeds? Bummer! 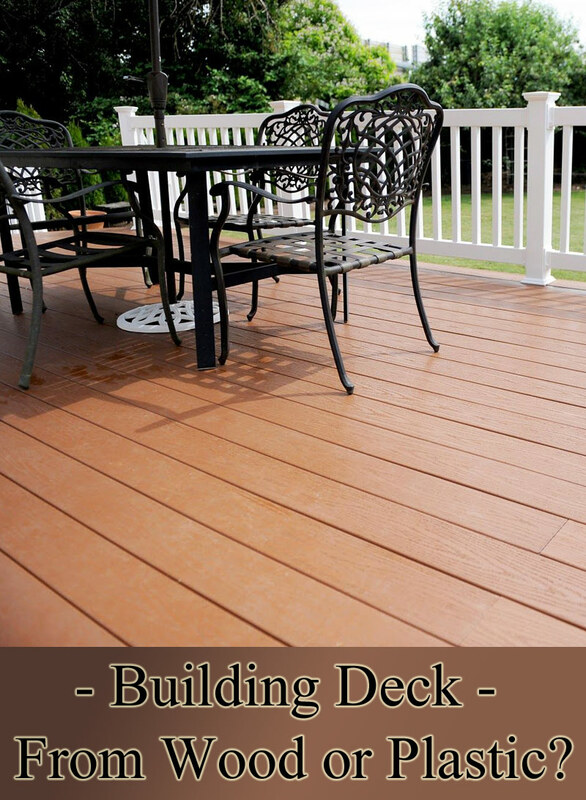 You’ll love how fun, easy and inexpensive this planting project is. Are you ready to start? 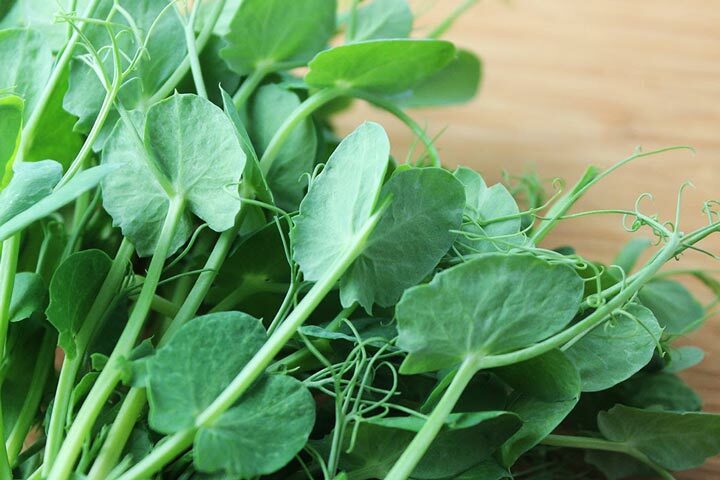 Follow these steps and harvest your sweet, vitamin-rich crop of pea shoots in just a few weeks. Organic potting soil or compost. Sheet of cardboard or second tray the size of your planting area. 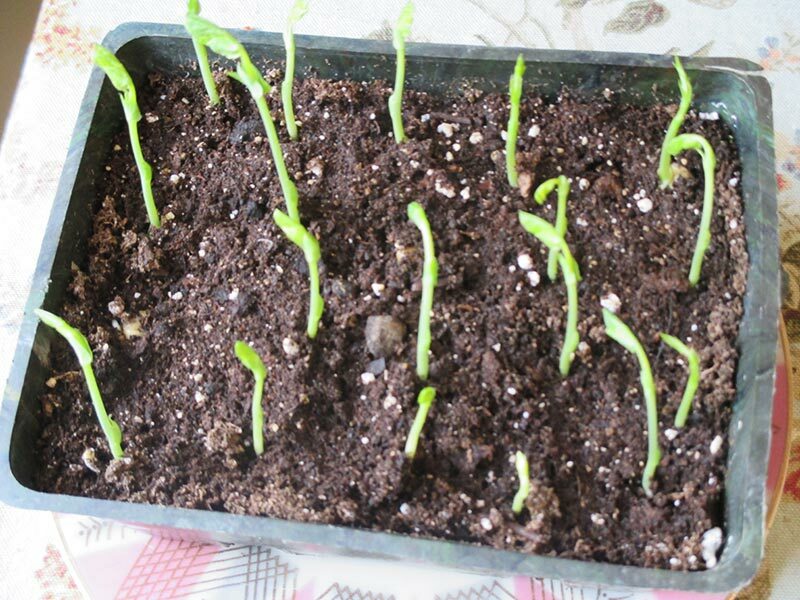 Place pea seeds in a bowl filled with lukewarm water, and soak overnight, or up to 12 hours. Fill the shallow tray with potting soil and use your hands to smooth and flatten the surface (do not pack it down, however. 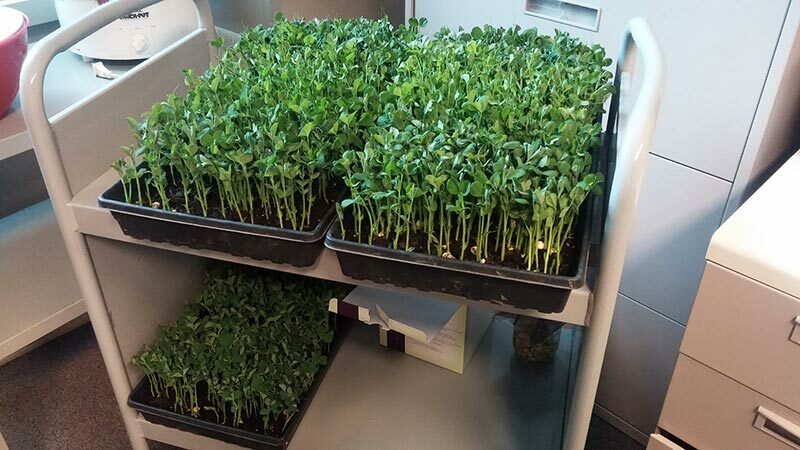 Sow the soaked pea seeds close together in your tray (leave about a seed’s width between the seeds), pressing them gently into the soil as you go. Water the soil until it is very moist. Use your spray bottle to mist the seeds generously. Cover the tray with cardboard, or a second tray, and place it on an out-of-the-way counter. 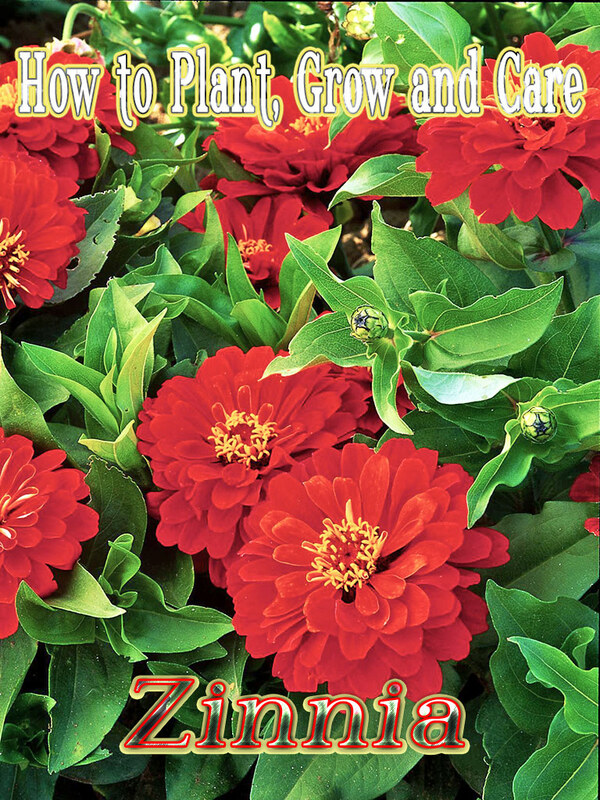 For the first 2-3 days after planting, water carefully so as not to displace the seeds as they take root. (The mister is a surefire way to water without displacing seeds.) Replace the cover after watering. 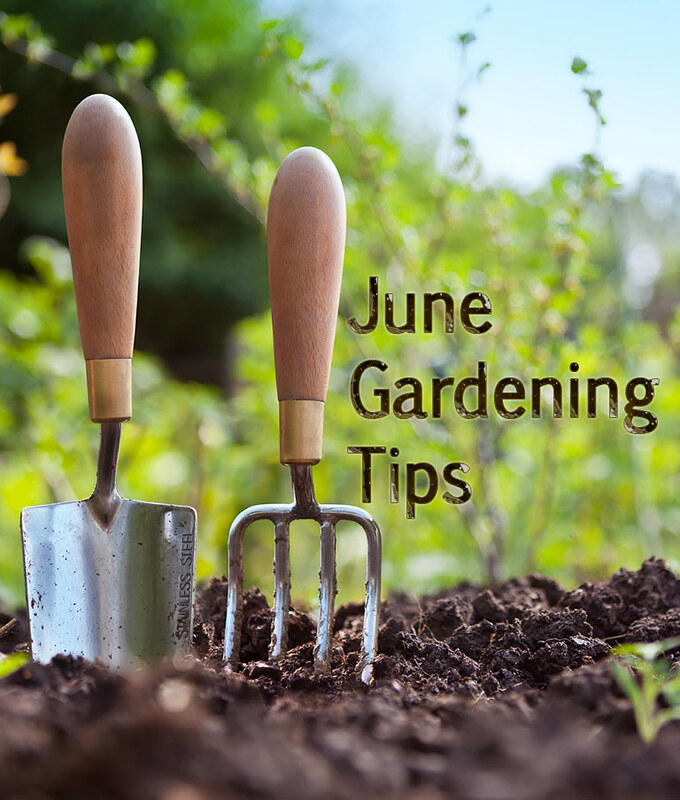 As soon as you see whitish-green shoots poking above the soil, remove the cover and place the tray in a sunny window, or in a protected sunny outdoor location, like a patio. 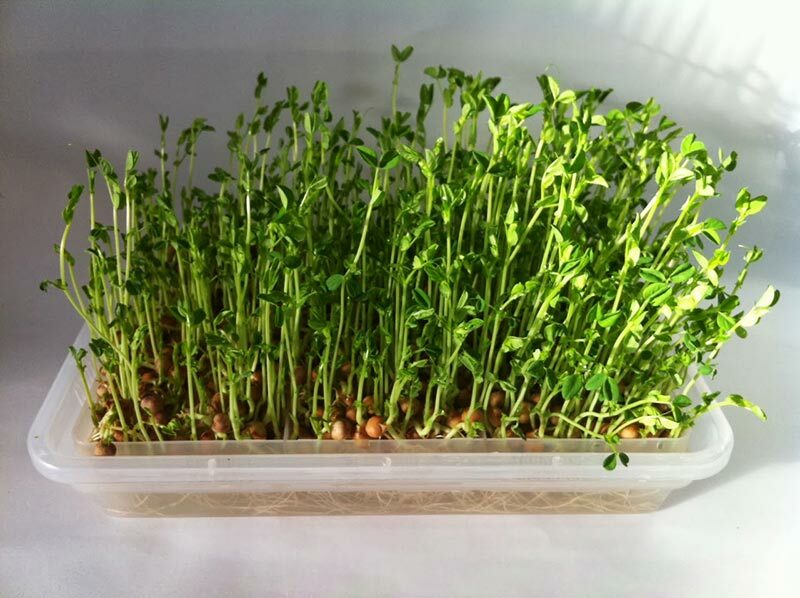 If you are growing pea shoots indoors by a window, rotate the tray each time you water, so your shoots grow straight. When the shoots are about 6 inches tall, harvest by pinching off the shoots just below the first leaves. You can also use kitchen shears to cut the shoots off in clumps. 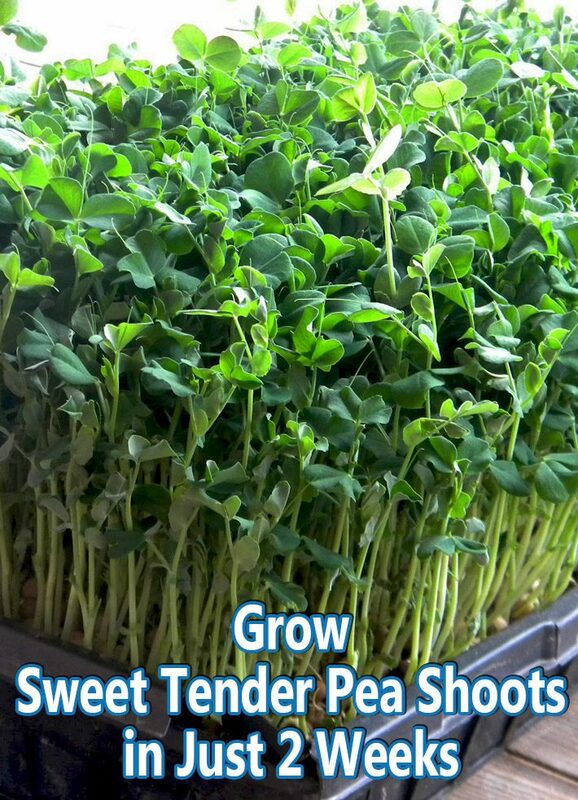 Enjoy your sweet and tender shoots raw on salads and sandwiches, or cooked in stir-fries and soups!